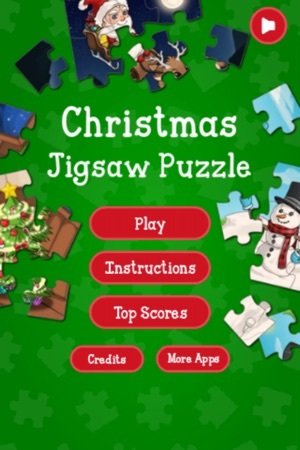 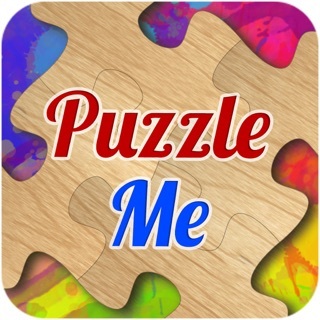 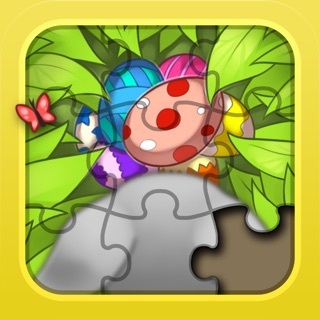 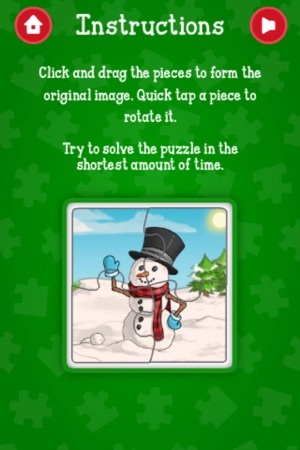 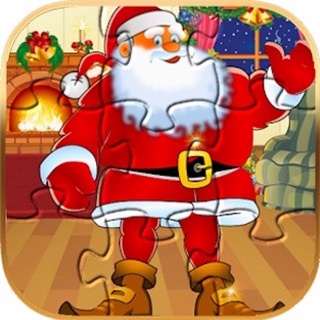 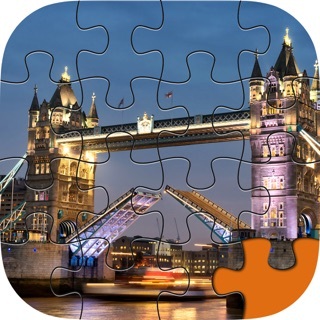 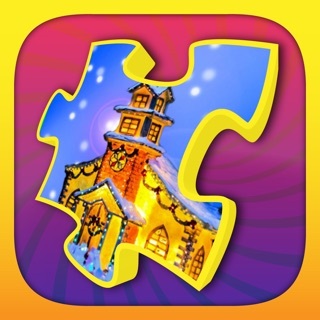 Christmas Jigsaw Puzzle is a FREE game for all ages. 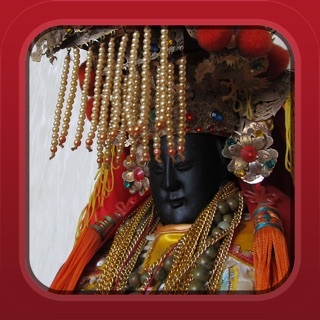 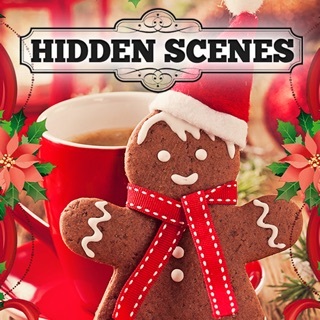 - Background music and sound effects. 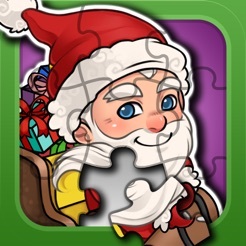 - Doesn't contain in-app purchases. 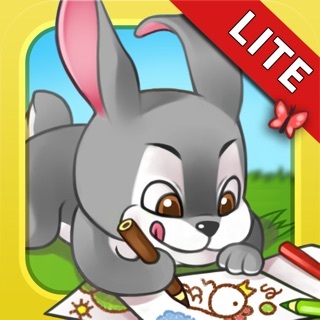 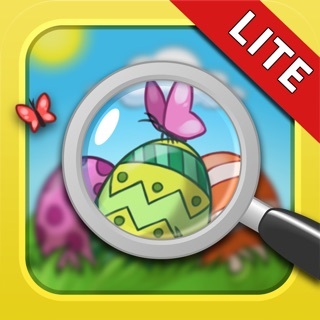 - The game can be played offline, but Internet connection is required to submit scores or view the top scores. 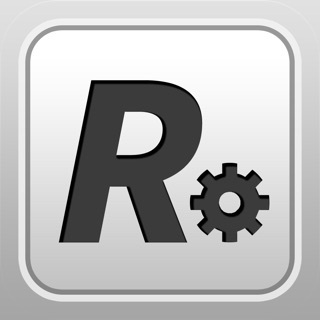 Rotation interaction has changed from double click to a quick tap. 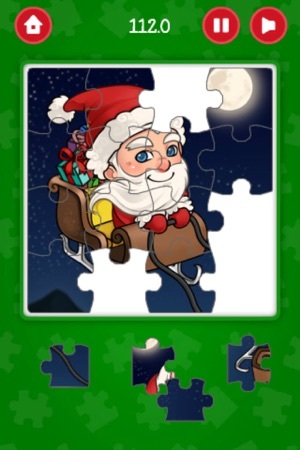 Pause button is located at the top right corner (beside sound button) now.